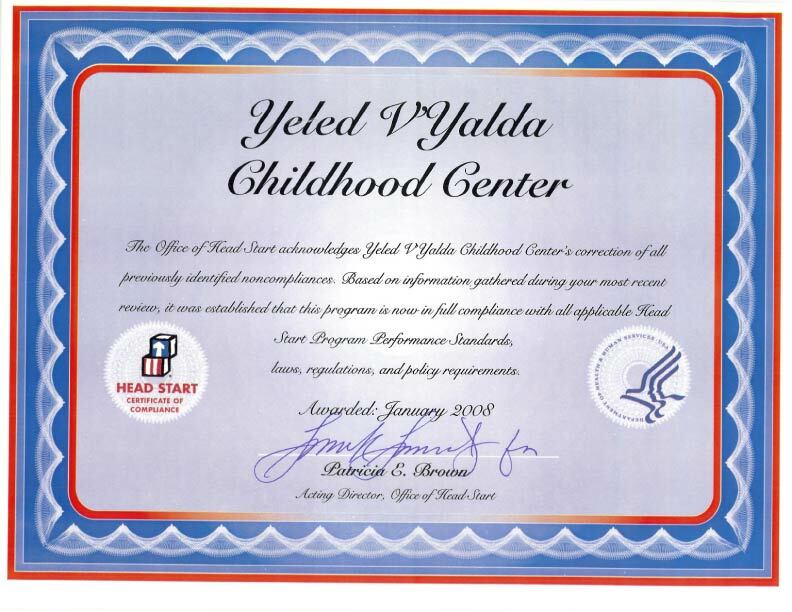 On Thursday, March 5, 2009, Yeled v'Yalda WIC and its community partners joined together to present a novel healthy lifestyle experience to the community. The three-hour extravaganza took place at the YvY Family Services center, located at 1312 38th Street, Brooklyn, NY, which was specially draped in refreshing greenery for the event. Presenters including YvY WIC, YvY Eat Well Play Hard, YvY Facilitated Enrollment, Ezra Medical Center, NYS Bureau of Communicable Diseases, NYC Bureau of Immunizations, NYC Bureau of Lead, Just Say Yes to Fruits and VEgetables, and more distributed resources and educated community members about important health issues. Fruit smoothie bars, food demonstrations, raffles, and prizes all made the atmosphere fun as well as educational.